16th – Steve Franklin – Nifty 50! 25th – Micheal Kersjes – Lucky 21! 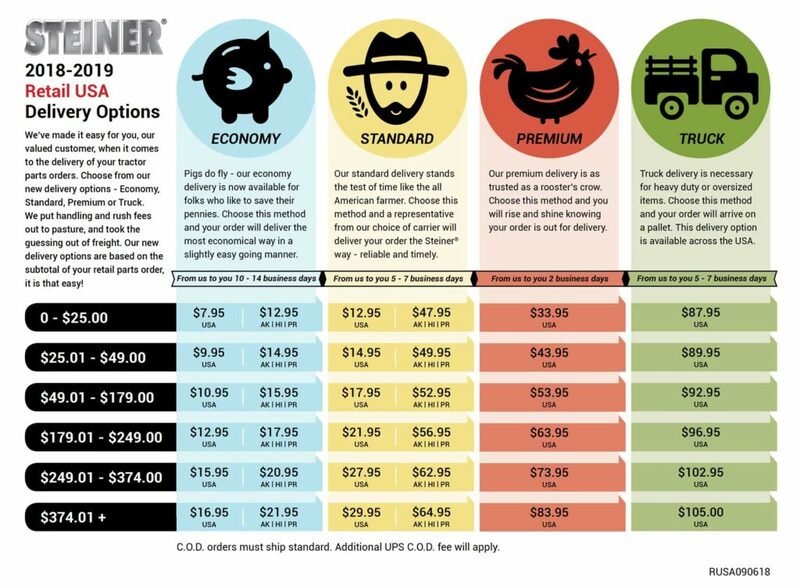 All online orders choosing Economy or Standard Delivery will receive the lowest base rate for ANY size order. Take advantage of this introductory offer between September 13th and October 4th, 2018! 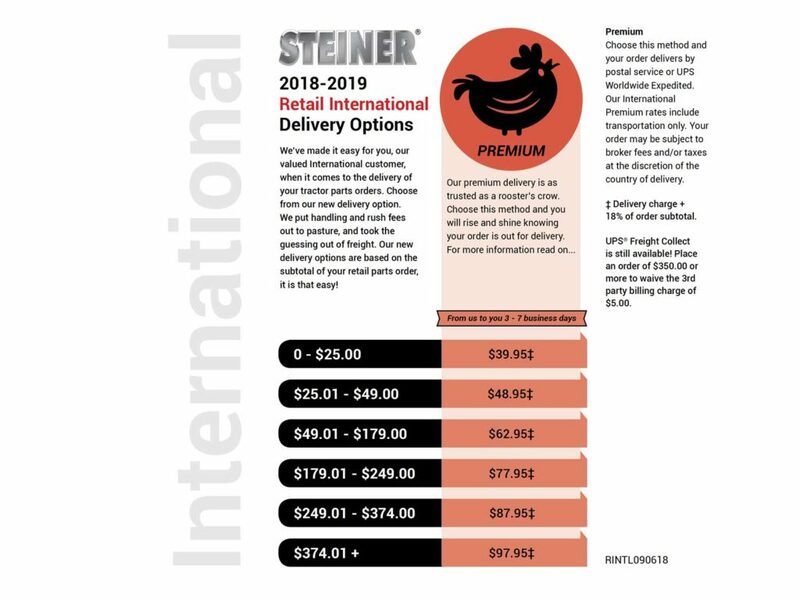 With our new website just around the corner we wanted to introduce our new Delivery options. 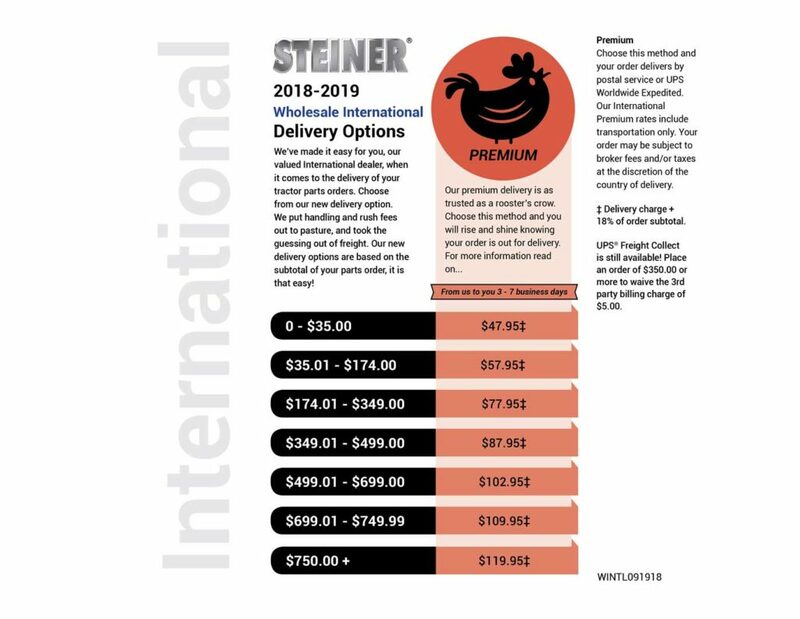 Now it will be easier then ever to calculate your cost when ordering parts. 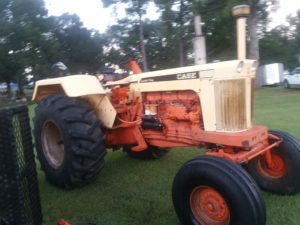 You can choose to ship Economy when you are in no hurry to start your project, Standard when you are ready to get started soon, or Premium when your tractor is sitting in the field waiting for your help. 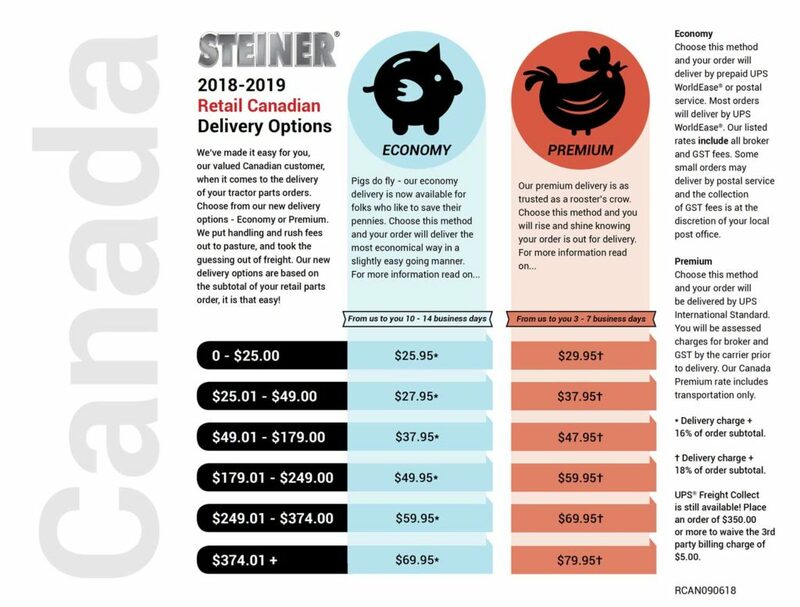 With our new options you can also gauge where you fall in the cost chart and maybe add a little something extra to your order for no extra. 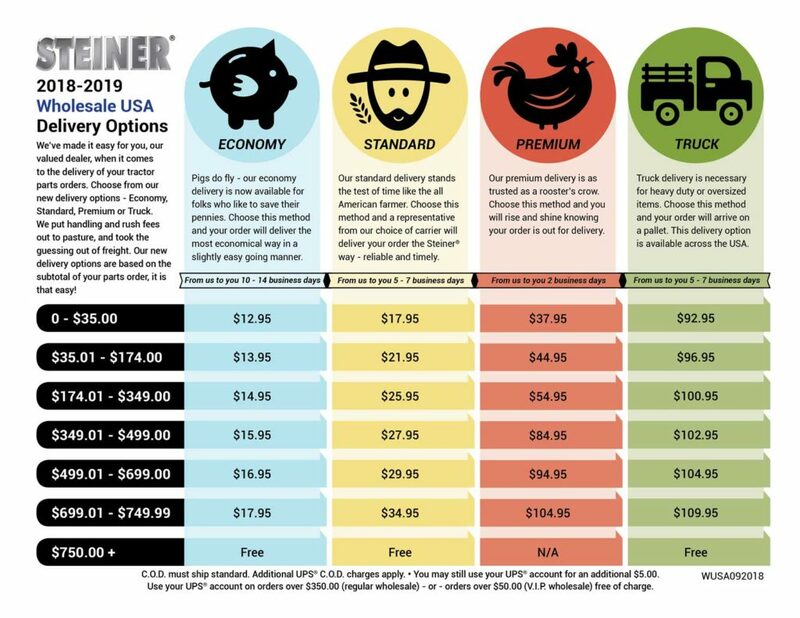 We hope this straight forward delivery chart makes things as easy as just picking an option and getting your parts on the way! 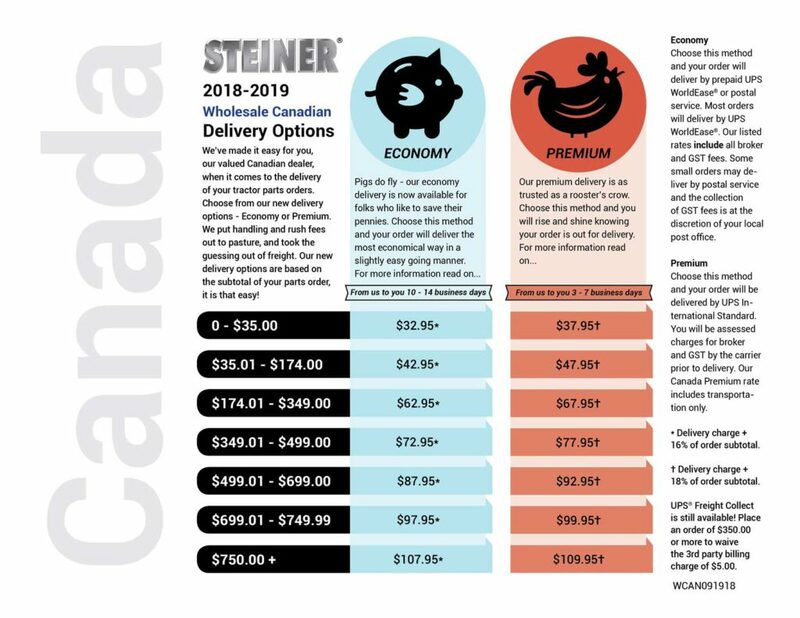 Our US customers can take advantage of an introductory price for Economy and Standard delivery services while you wait for the brand new SteinerTractor.com experience, which launches on October 4th, 2018. Check out all our delivery information here. August brought two little additions to our Steiner Tractor Parts family. 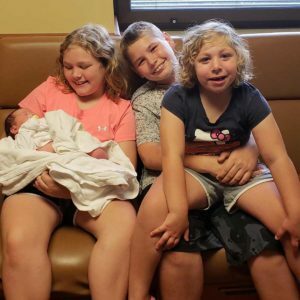 Amanda Mrva (Customer Service Rep), husband Ron, siblings Alan, Olivia and Ella welcomed a new addition to their family. Allison Joanne was born at 3:57am on August 24th. 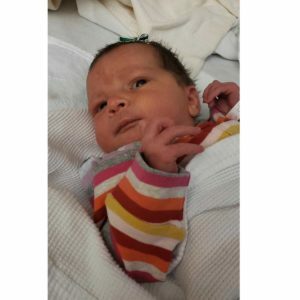 She was 7 lbs 5 oz and 22 inches long. 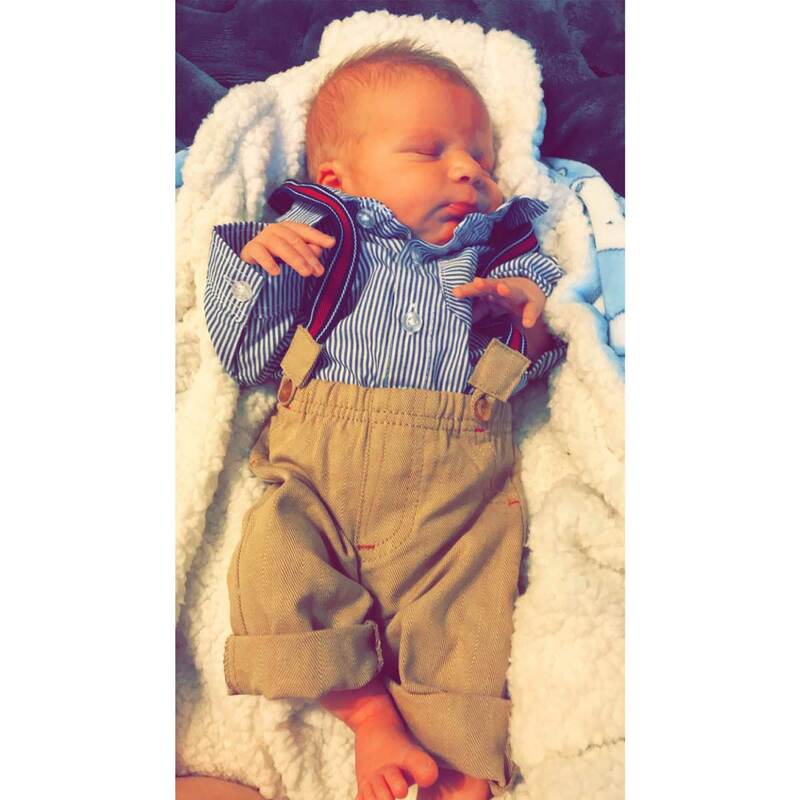 Alex MacKenzie (Shipping dept) and girlfriend Trisha welcomed their little addition. Drake Anthony MacKenzie was born on August 25th at 2:40am He weighed 7 lbs 11 oz and 19 ½ inches long.